Aviva ’20 and Annabelle ’20 helped organize a massive event that hosted representatives from the Guinness World Records. The largest menorah in the world? Will it make the Guinness World Records book? It could be history in the making! 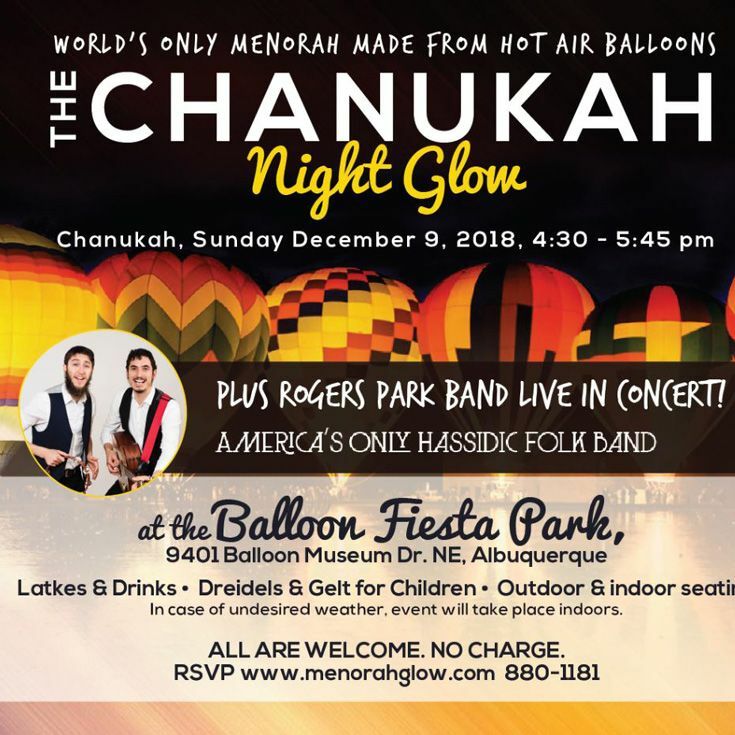 There’s a good chance the Chanukah Night Glow will be the largest menorah, using hot air balloons, in the world. Bosque School's Jewish Student Union members Aviva '20 and Annabelle '20 have been volunteering and helping to organize this massive event for the entire community. Representatives from Guinness books will be there to determine whether it makes the newest record book.